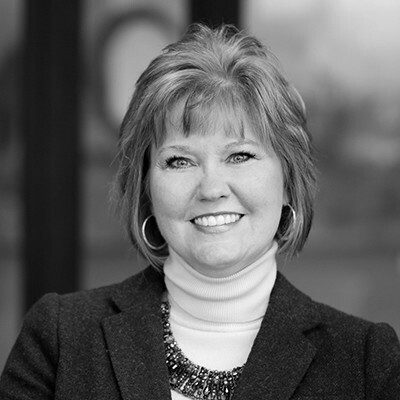 A lifelong South Dakotan, Tracy has deep roots in South Dakota, the community of Sioux Falls and clients throughout the Midwest. During her 13 years with Howalt+McDowell, she has been actively involved in sales as well as serving in many other strategic roles within the organization. Tracy's practice is primarily focused in two areas: Manufacturing and Healthcare. Tracy has acted as chair for Howalt Vertical teams and is a charter member of the national MMA Healthcare Vertical. Prior to joining Howalt+McDowell in 2004, Tracy served a Risk Managers and Human Resources Director for over 11 years, served on the SDRS Board of Trustees for 12 years and on the National Board of Directors of the Public Risk Management Association (PRIMA) for 5 years, serving as President in 2002-2003. Tracy has a deep commitment to United Way, serving on the Sioux Empire United Way Board of Directors, and Rotary International, where she was on the Group Study Exchange Team to Fukishima Japan in 1998, as Team Leader of the District 5610 GSE Team to Norway in May 2013, and has held many local and district leadership roles. Tracy is a proud Jackrabbit - graduating from South Dakota State University in 1991. She holds the Certificated Insurance Counselor (CIC) designation signifying a dedication to education in the insurance industry.